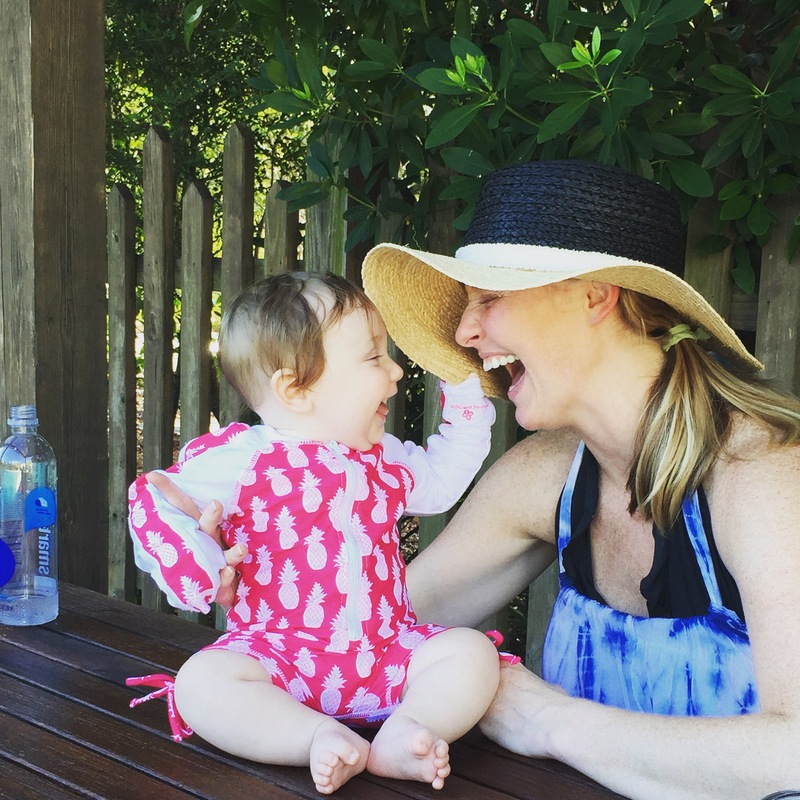 When it comes to sun protection, hats (after sunscreen, of course) are my main go-to. No matter if it’s 10 degrees or a stifling 100 out there, this face is always covered. We ladies put too much effort into our daily skincare regimen to have it all undone by those fierce rays. I used to be terrified of hats, but one day I decided to embrace them and now they are my favorite add-on to any outfit. I was actually in a store this past weekend and the gentleman working complimented my wide brimmed black straw hat (which I was also wearing to protect my newly highlighted hair) and added “It takes a special kind of person to pull off a hat like that”. As I replied, “and I never thought that person would be me”. Now, you can blame my collection on my accessories addiction. I, however, say a girl needs choices. 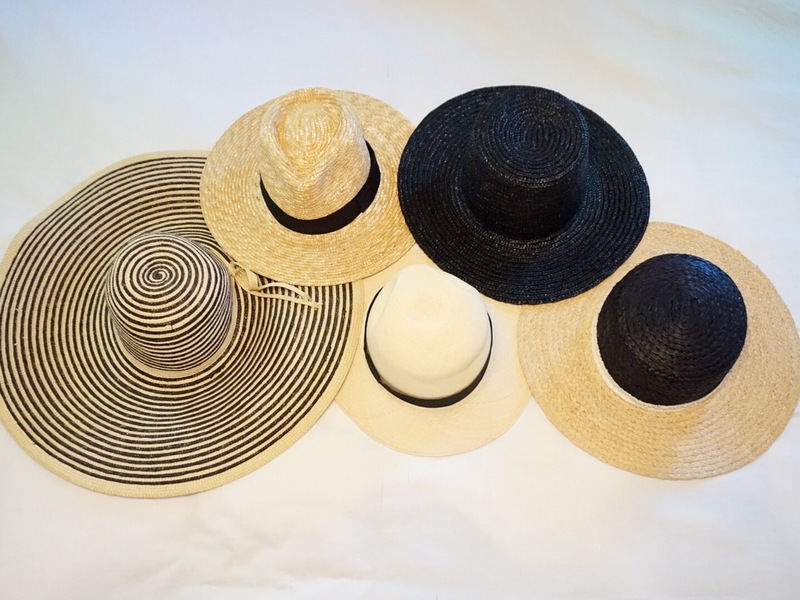 When it comes to picking out which hat suits you best, the rule of thumb is to never assume. 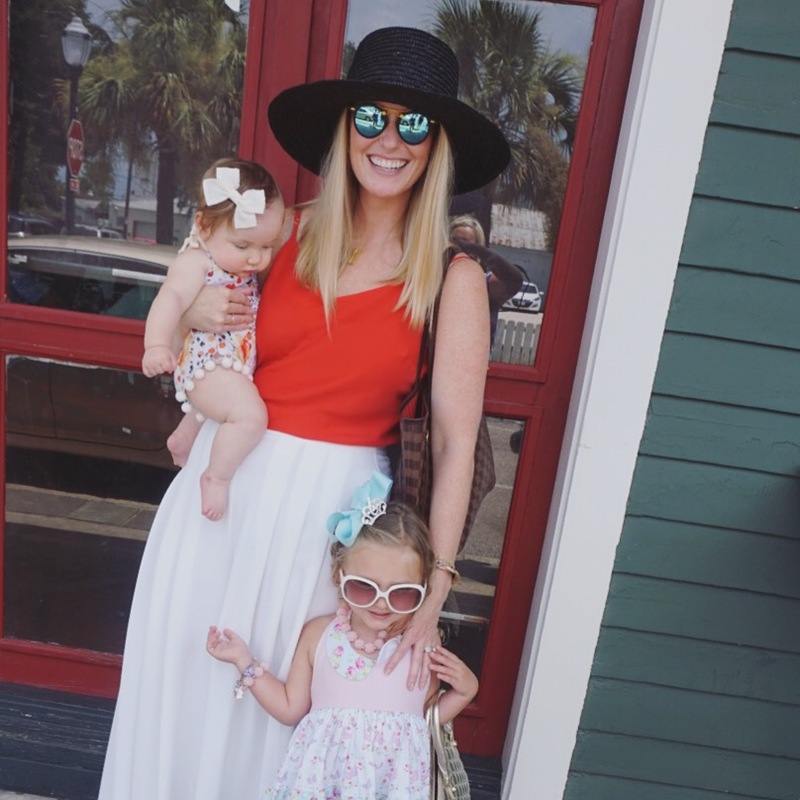 You may walk into a store with the idea of finding the perfect wide brimmed floppy hat, but actually leave with a really great Panama. Try on all styles and which ever one is the most you is the winner. I love hats, but I look terrible in them. You, on the other hand, look great!